The process of writing a book travels a critical path from the first brilliant idea to the finished product you’re holding in your hands. Even months before that point, the story of your publishing life has begun its own journey. 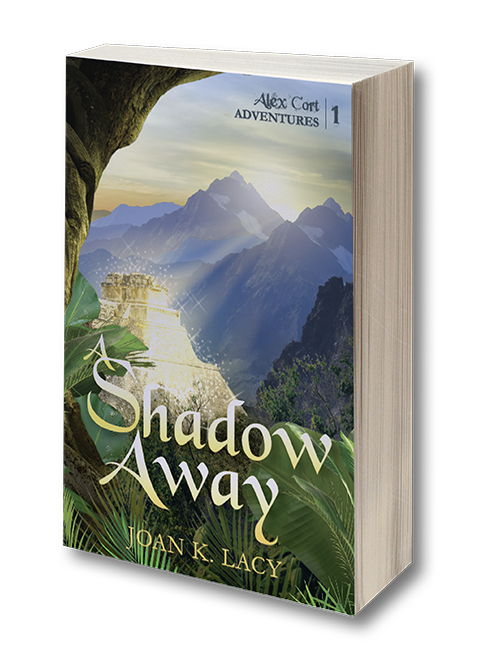 A Shadow Away, my first book of the Alex Cort Adventure series, is scheduled to be released in late spring to early summer 2018, and I will share my experiences with you as I go. 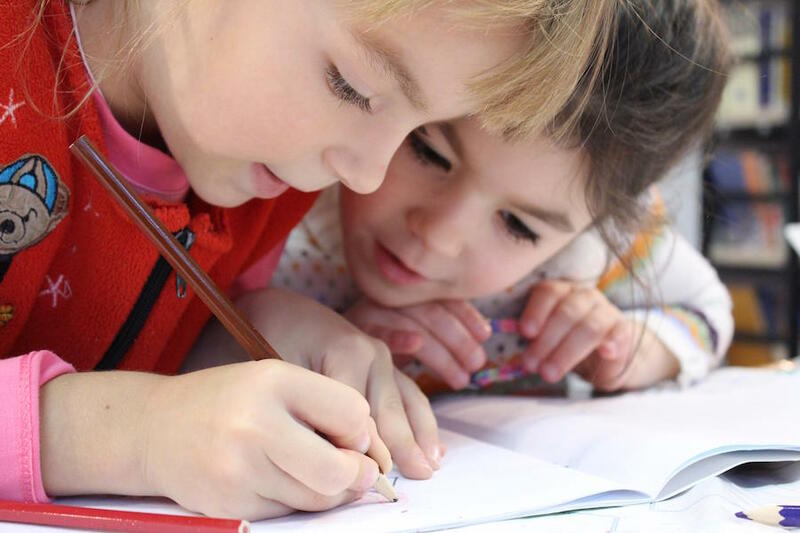 There are different paths to be traveled if your book is non-fiction, but early steps are the same for the most part. When it comes to writing the manuscript, I found out writing the story is the easy part! Publishing is another whole process. One of the most important assets on my road to publishing is my husband and business partner. I call him my business partner because writing a book and publishing it are two very long and separate journeys. I am blessed with a man who enjoys handling the business side of bringing my creative vision to fruition. He says these are my books, but I could never accomplish everything we’ve done without his input, advice and problem-solving skills. That is one of the great benefits of teamwork. Don’t be put off by what I just said: now you’re thinking you can never do it all by yourself. If you have someone to help, great! You may possess skills that include a knack for business, and that’s also great. If you don’t have either of these, that’s okay too. A “search” will show you there are plenty of professional people willing to help you. Many, many “how to” books and online sites are available to guide you on every subject. There are branding teams to help create your public image, editors of all kinds (there are five that I know of), publicists, social media experts, even attorneys and financial companies to help you manage all that money you’re going to make! The most important thing to remember is to have fun. You are doing what you love. I learned something interesting recently. A post that said if you are working hard at something you hate, that is called “stress.” If you are working hard at something you love, that is “passion.” Kind of makes you think, doesn’t it? Next time, I’ll share with you how I came up with the characters for my stories. See you next week!